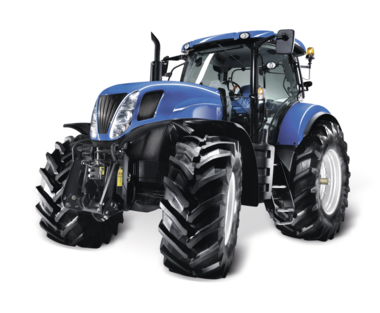 The steering system of a tractor is connected to the steering levers on the wheel via the steering linkage. 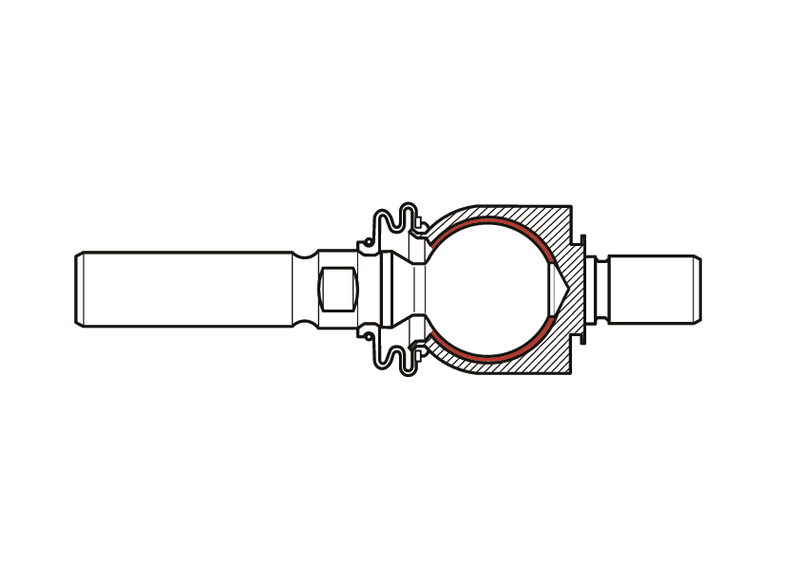 A ball joint in the tie rod carries out the force transmission with spring suspension. 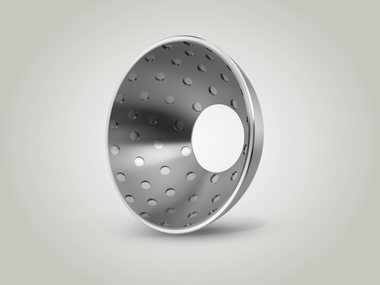 The bearings of the ball joint are constantly subjected to the inluences of dirt, moisture, temperature luctuations and vibrations with heavy impacts under extremely harsh operating conditions. No play may occur in the ball joint over the entire service life. The ball joint should be maintenance-free over the entire service life. 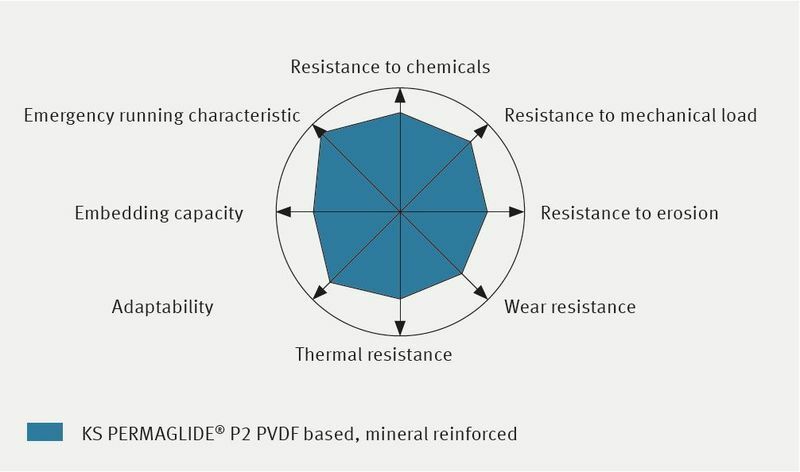 The bearing with KS PERMAGLIDE® plain bearing spherical shells design PAX … P20 fulils these requirements and guarantees precise guidance over the long-term despite all these inluences. 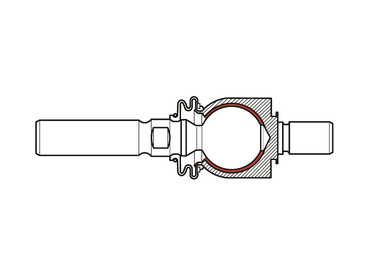 The high wear resistance of the KS PERMAGLIDE® plain bearings ensures that the ball joints have a long service life. Solid plastic bearing shells are less suited to the application, as plastic bearing shells have a tendency towards creepage or cold low under the stresses, resulting in play. 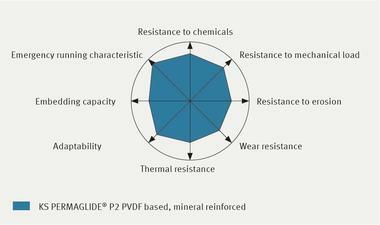 The KS PERMAGLIDE® plain bearings used are rigid and free from play thanks to their multi-layer composite system. The sliding surface also has oil distributing pockets and is initially lubricated to guarantee maintenance-free, low friction values over the entire service life. The bearing is protected from dirt with a rubber sleeve.